These are the devices that we fully support and recommend for having a superior user experience. This list is updated frequently as new models and devices are released. 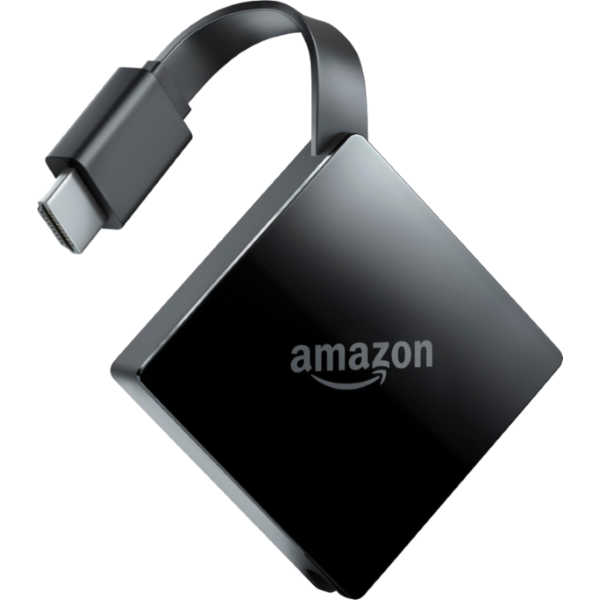 The Amazon Fire TV Media box has access to over 15,000 apps, games and Alexa Skills including access to over 300,000 TV episodes and movies on Netflix, Amazon Video, HBO NOW, Hulu and more. It delivers the best picture quality with support for video up to 4K Ultra HD. The voice remote lets you quickly and easily search across all apps and services. For more information visit www.amazon.com. Apps like Hulu, Netflix, HBO Now, Watch ESPN, and iTunes give you access to Movies, TV shows, and live sports. Apples touch-like interface makes browsing through apps as well as the EZVideo guide a breeze. With built-in Siri support, you can use voice commands to search and play media across all of the apps and services. Bluetooth Remote with Voice Support, Glass Touch surface, and rechargeable battery. For more information visit www.apple.com. 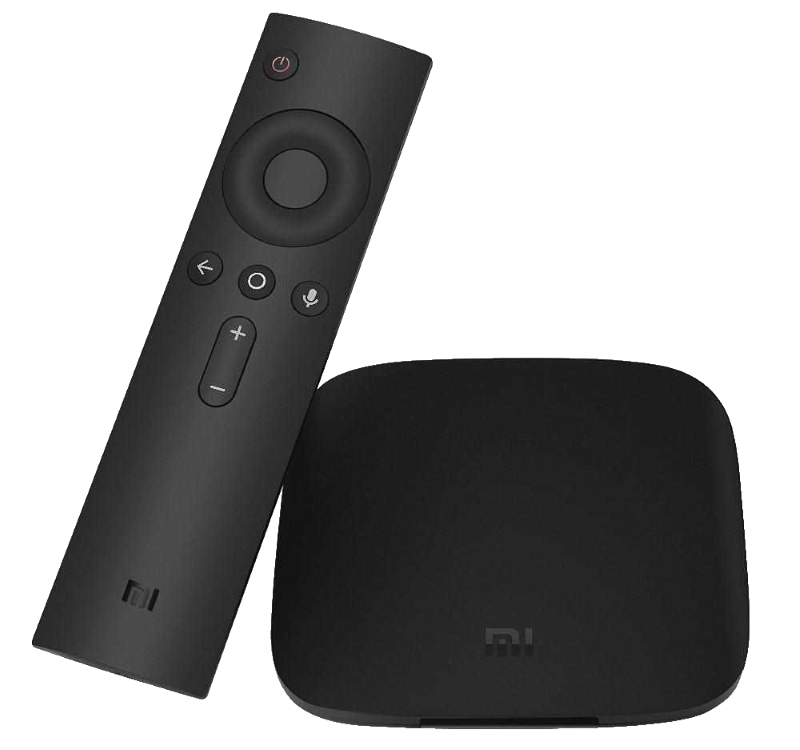 The Mi Box is an Android-based device and is compatible with thousands of Android TV apps including all the popular entertainment services such as Netflix, Hulu, Amazon Video, and many more on demand content apps associated with watchTVeverywhere. For more information visit www.mi.com. This is a full list of all devices that EZVideo is fully supported on. Note: The oldest version of the Amazon Fire TV stick (without the Alexa Voice Remote) is not supported by EZVideo. These are platforms where the EZVideo app is either still in development and/or not fully featured. Support for these devices are limited. Note: mirroring your screen from your mobile device to your smart TV or smart set-top-box (e.g. 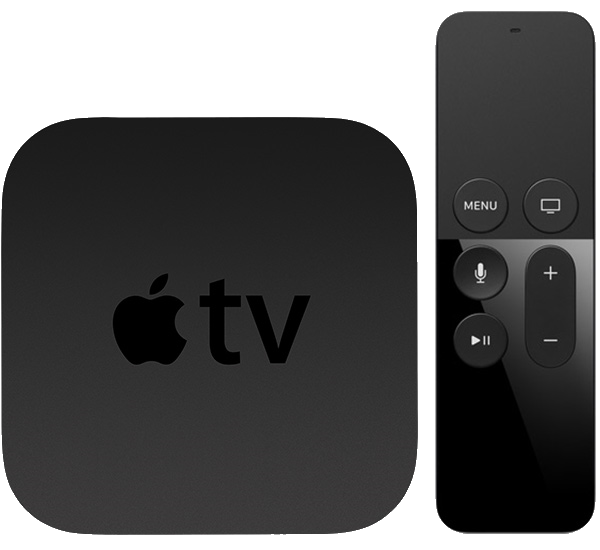 Apple TV, Android TV, etc.) is not supported and will not guarantee a high-quality experience. Devices not on any of these lists may have an EZVideo app available but are not officially supported.